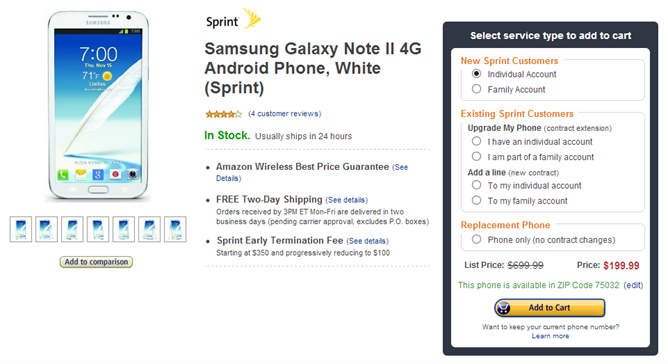 Three days ago, Amazon dropped the price of Sprint's Note II to $230 for new customers, but the white version was excluded. Today, it has dropped the price yet again, and this time it's good for both the gray and white variants. 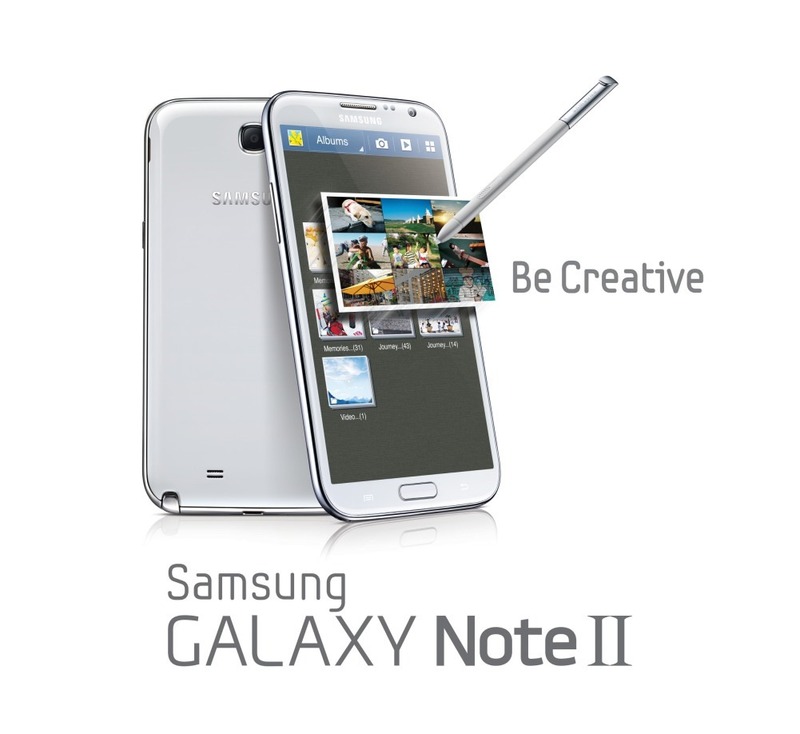 Effective now, you can now grab a Note II with a new agreement on The Now Network for $199. The price for upgrades has also been dropped by $30 - from $280 to $250. Amazon Wireless has been on a roll lately. Yesterday, they dropped the price of the Optimus G and a slew of Verizon phones, and today they've taken a bite out of the titanium variant of Sprint's Galaxy Note II for new customers. Originally $299, you can now score this powerhouse not-quite-a-tablet-but-more-than-a-phone handset for just $229 when you sign a new contract with The Now Network. Sorry current Sprint subscribers - you'll have to shell out $280 for this device.